Home Page | B.W. Construction & Home Improvement Inc.
B.W. Construction & Home Improvement, Inc. has been serving Chicago and the suburbs since 1997. We are fully insured and proud to have expert carpenters on staff - who provide quality work and personalized service. You can count on us! 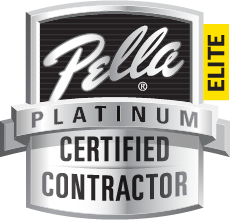 As a trusted, top-volume Pella Platinum Certified Contractor, you are assured quality work at a fair price. We purchase all of our construction materials in bulk and pass our savings on to you. 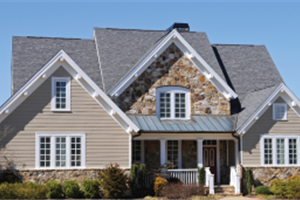 In addition to Pella windows and doors, we also install James Hardie siding, Velux skylights and Trex decking products. B.W. Construction is a full-service residential and commercial contractor. 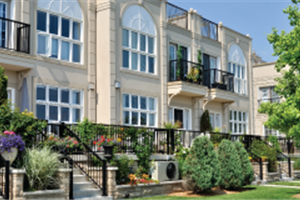 We have vast knowledge of residential and commercial building codes and requirements. Over the years, we have completed an extensive variety of construction projects including whole house renovations, exterior improvements, room additions, bathroom remodeling, kitchen remodeling, installing or replacing windows, skylights and doors, as well as general carpentry. We do it all!